As all you football connoisseurs will know, Friday 4 December 2009 is undoubtedly the most important day in this year's calendar, for that is the day when FIFA make their draw for the finals of World Cup 2010. The *second* most important day, however, is Monday 30 November 2009, for that is the day when The Sound of Football Podcast does its own draw for World Cup 2010. Yes, this week's show will be entirely devoted to the drawing out of teams into each of their eight groups as they *might* appear on Friday evening in Cape Town. We'll be conducting our draw live (well, as live as a pre-recorded podcast can be) and will use all the appropriate seeding groups that we think Sepp Blatter and chums will be using on the big night. This is a once in a lifetime chance to see who England could face in the first round in South Africa (once in a lifetime if your life expectancy is four days, that is) or to see any one of a million different permutations for your country when the Finals roll around in 193 days time. 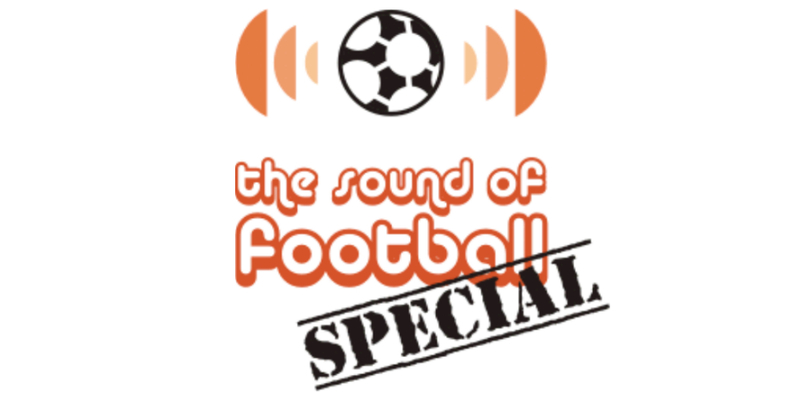 So join us for the unofficial World Cup 2010 draw on The Sound of Football Podcast — heading for your ears tomorrow. "... quirky, funny and well-informed..."